If you don’t like mowing lawns then this is probably the right product for you. 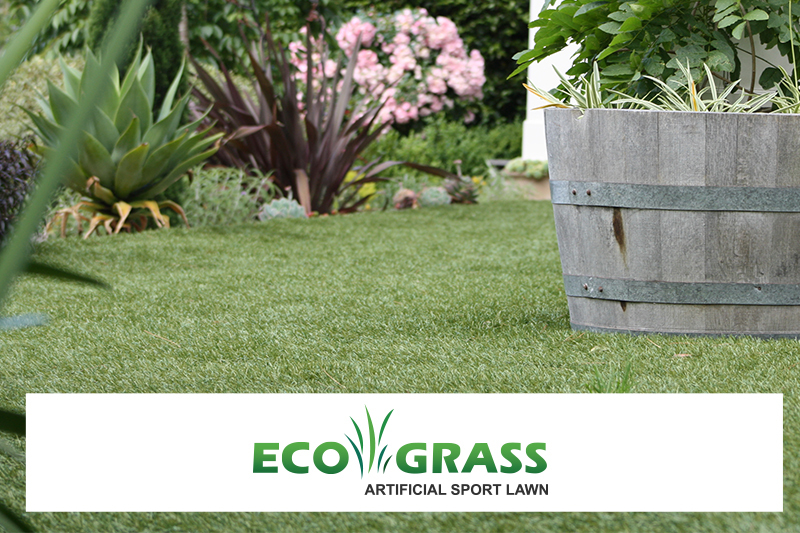 Eco grass offers your traditional turf looking grass in three different qualities. Along with this they offer sports grass (tennis, golf, running track) and TAG grass is priced for temporary applications such as events, parties or temporary commercial applications.